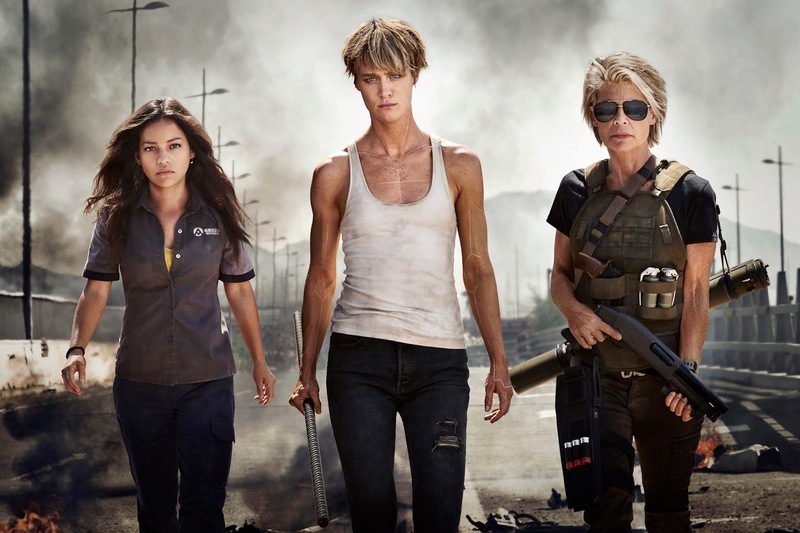 The untitled, in-production sequel to James Cameron’s original Terminator films has just revealed its first look photo with three women looking badass and ready for battle – in photo (from left to right) are Natalia Reyes as Dani Ramos, Mackenzie Davis as Grace and Linda Hamilton (returns) as Sarah Connor. The upcoming Terminator movie also sees the return of Arnold Schwarzenegger along with new cast members Gabriel Luna and Diego Boneta. The film is produced by James Cameron and David Ellison under the direction of Tim Miller (Deadpool). The most anticipated return of the Terminator hits Philippine cinemas November 20, 2019.